I am grateful for all of you who support my passion for the work I do to bring mindfulness and yoga to children to help improve their lives. To show my gratitude I want to share a few things with you for the holidays. I love bringing mindfulness to the classroom and mindful movement to literature as you may have noticed from my recent launch of Mindful Yoga Breaks Wise Owl Workshop and my book (Guided By The Light Of The Moon). 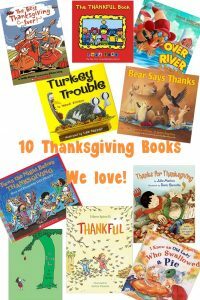 So here is a list of Thanksgiving themed books you might want to read and move to over the holidays. I wonder what kind of yoga moves you will come up with to go along with these fun reads for your PreK to early Elementary kiddos. 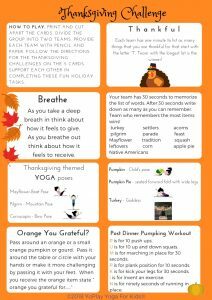 Since many of you may get together with family members and or friends over the holiday festivities this week here is a really fun Thanksgiving Yoga Challenge for you to try together. From my little turkeys to yours. Enjoy your feast! 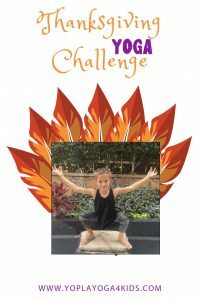 Here is the direct link to the Thanksgiving Challenge.